When someone approaches your home, you want him or her to be left with an impression. This can be accomplished by a beautiful front door, but perhaps you want just a little bit more. If this is the case, then you want to design an amazing entrance to your home. This entrance includes not just the front door but everything that surrounds it. If you’re a little uncertain of what we mean, then we’re here to show you. 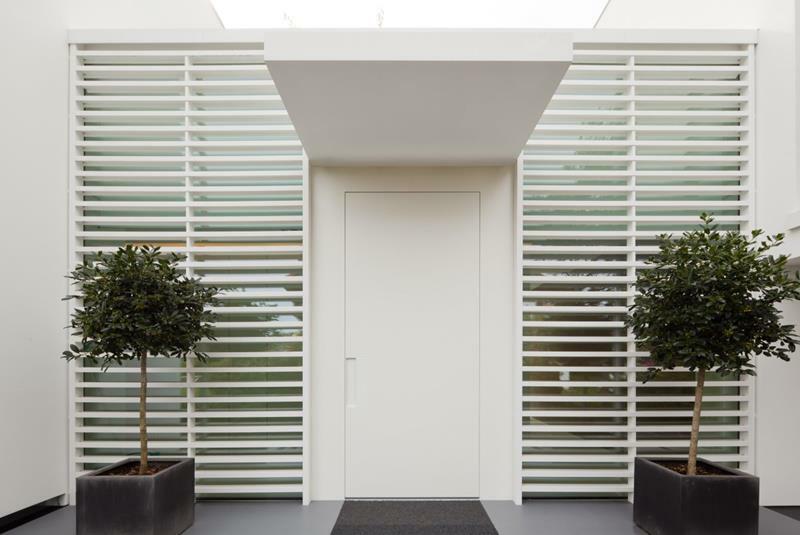 We’ve put together a list that includes 23 amazing home entrance designs. Some of these are done in a classic style, some in the modern style, and some in a style that’s all their own. Whatever the case, there’s something that all of these amazing home entrances designs share: they all leave an instant impression. So, don’t stop short when it comes to the entrance to your home, make a huge impression with a grand one! Check out this list and gather up inspiration. We’re sure you’ll find a home entrance or several that will appeal to your sensibilities and that might work for the design aesthetic that your home privileges. Come right in! 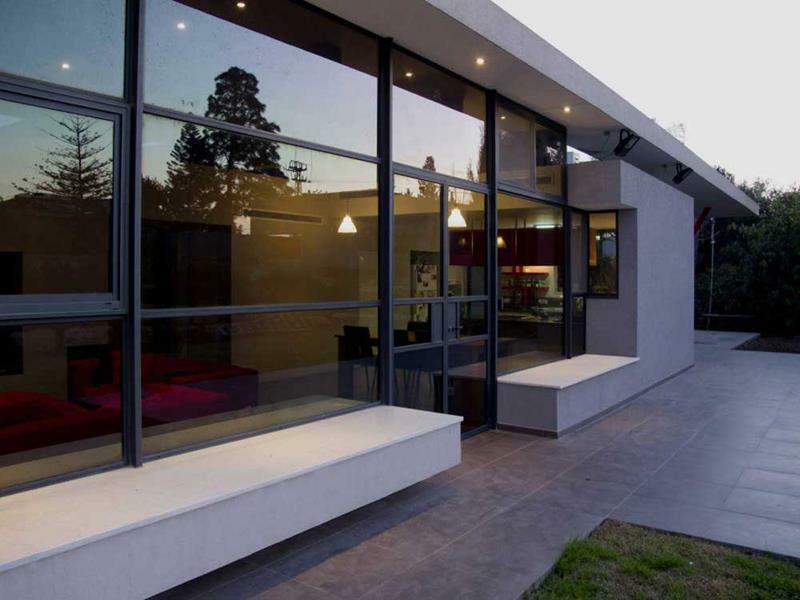 The rectangular shapes and straight lines of this home entrance cast a thoroughly modern vibe. 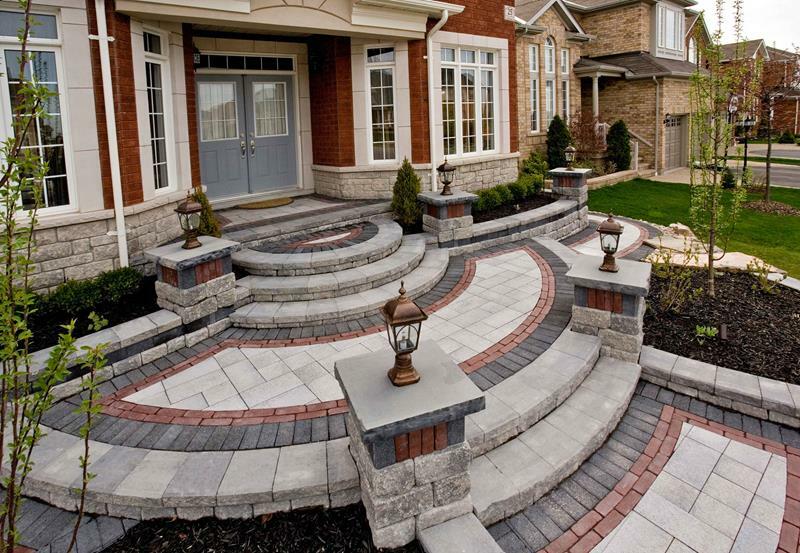 The design of the walkway that leads to the front door truly draws people toward the home visually and literally. 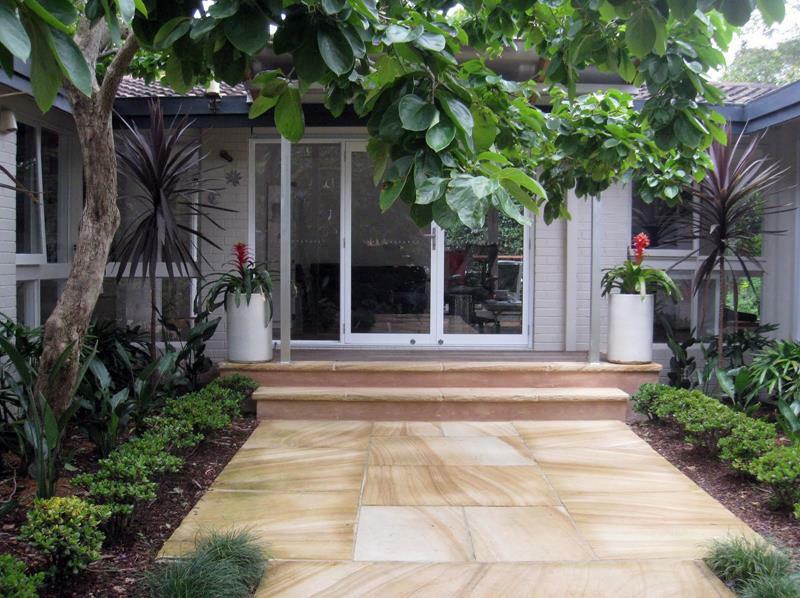 This simple home entrance gains its pizzazz from the marble tiles that make up the walkway. 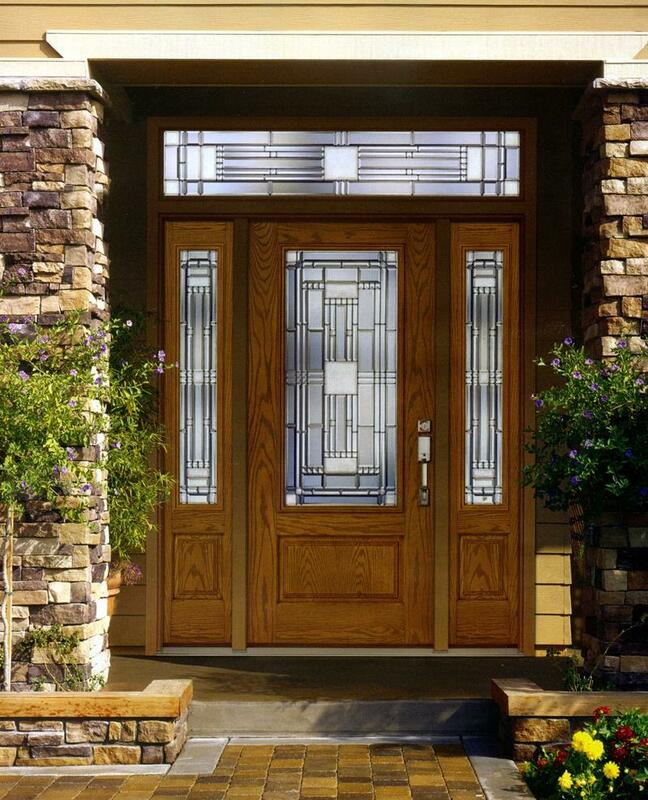 Here, you have a home entrance that has a delicious and attractive art deco look to it.